What Does the Harvard President Actually Do? 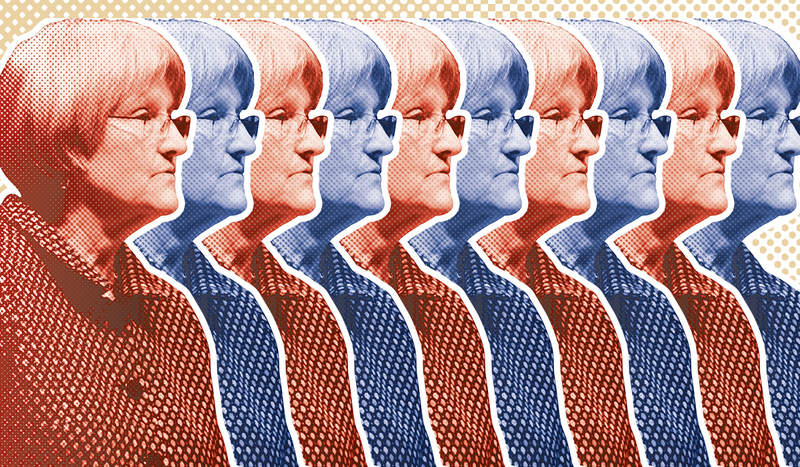 Committees, administrative officials, and even students are deep into the process of finding a suitable replacement for University President Drew G. Faust, bringing up many questions, including: What does the president of Harvard actually do? Here are a few theories. Whether skewing the male/female ratio at parties or stealing the Canada Goose jackets tossed into the corner, it is the President’s responsibility to bring down these organizations. The public rarely gets to see the president, except for a few special occasions. This Halloween, many undergraduate students had to opportunity to receive copious amounts of candy from Faust herself at Mass. Hall. Such prolonged exposure to the masses must have been exhausting. It could be a while before we see the president again. As a renowned historian of the Civil War, it’s understandable that President Faust misses her past profession. If you ever happen to hear booms coming from the closed doors of her office, it’s probably the gold-lined cannons that she purchased from eBay to complete her battlefield set. In reality, however, President Faust does some serious decision-making for and supervision of Harvard’s structure and administration. With an increased focus on fundraising campaigns and educational and diversity initiatives, the President leads a very busy life that is influential on the Harvard community. We’ll all be sad to see her leaving next year.